Rigid Marine Lights - Wake Flame Kit UNIVERSAL - Dezod Motorsports Inc - Home of the automotive performance enthusiast since 2002. 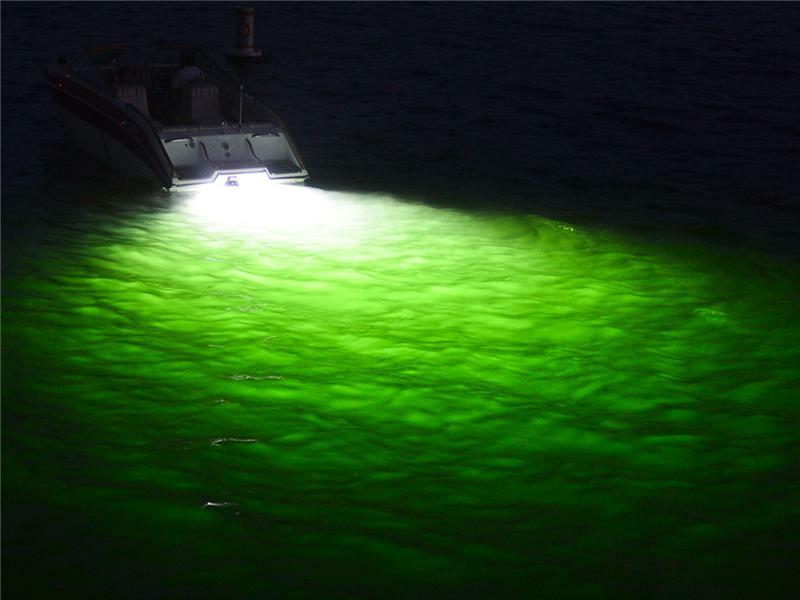 The Wake Flame underwater light from Rigid Industries LED Lighting is designed to be installed on watercraft below the waterline. The SL Series features a 4” round billet aluminum housing and the SLX Series features a 6.2” x 4.7” oval housing and both utilizes a Triplex™ coating process that is up to 5 times stronger than MIL-A-8625 (Military spec for anodic coatings). This process safely allows for the use of aluminum in salt water environments. All Wake Flame underwater lights function as a master, slave, or stand alone light system. 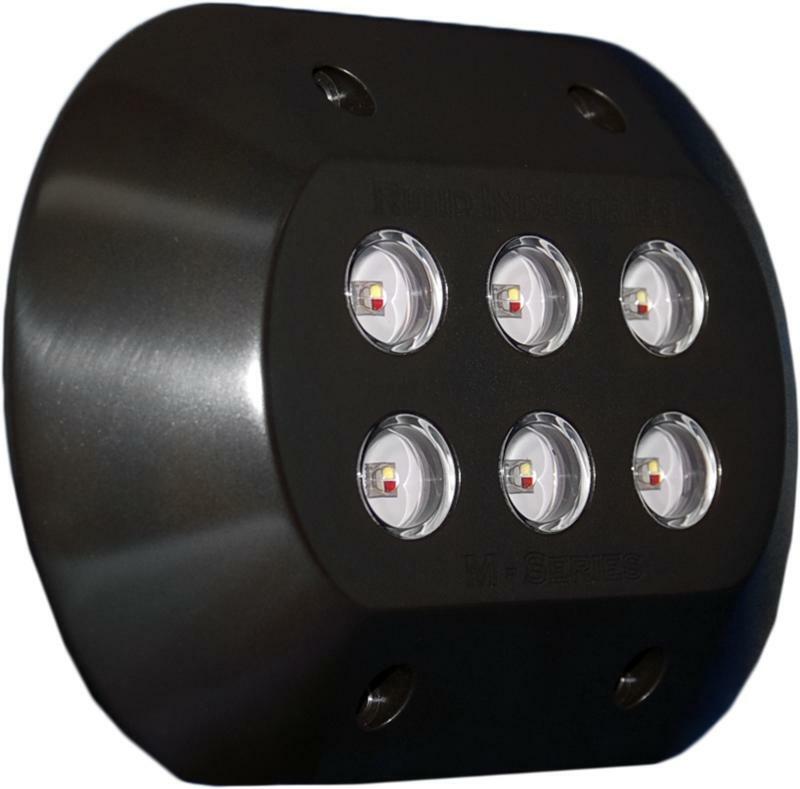 The Wake Flame works with or without DMX controllers as well as with multiple lights. Limited Lifetime Warranty.